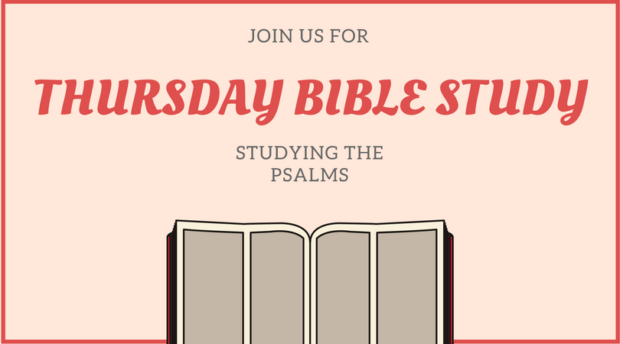 This fall, join us Thursday mornings as we study the Psalms together using Nav Press’ LIFECHANGE study guide. The Thursday Morning Bible Study meets in the COS café 9-11 am every Thursday. All are welcome!